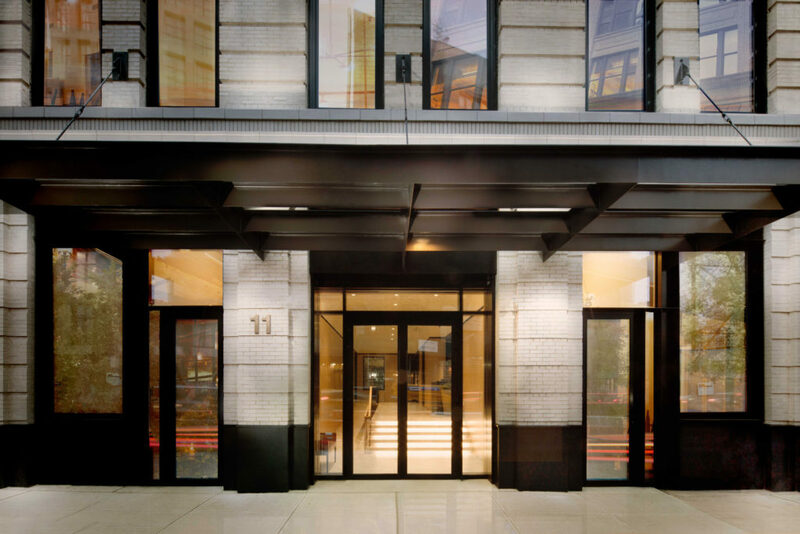 The Journal notes that three of New York City’s most-awaited luxury condos — The Fitzroy, 11 Beach Street and 2017 West 79th Street all have terra-cotta facades that display the material’s versatility. The nation’s two largest architectural terra-cotta manufacturers Boston Valley Terra Cotta and Gladding, McBean said they’ve experienced a boom in business over the past few years. Gladding, McBean’s website lists the four kinds of terra-cotta (brownstone, fireproof, ceramic veneer and glazed architectural), and explains the history of the clay as a sturdy, customizable and cheaper alternative to brick or stone. Terra-cotta reached its peak popularity in the early 1900s as architects Cass Gilbert, Louis Sullivan and Daniel H. Burnham’s favorite material, according to the site, but it fell out of fashion as issues with deterioration and decay became apparent. 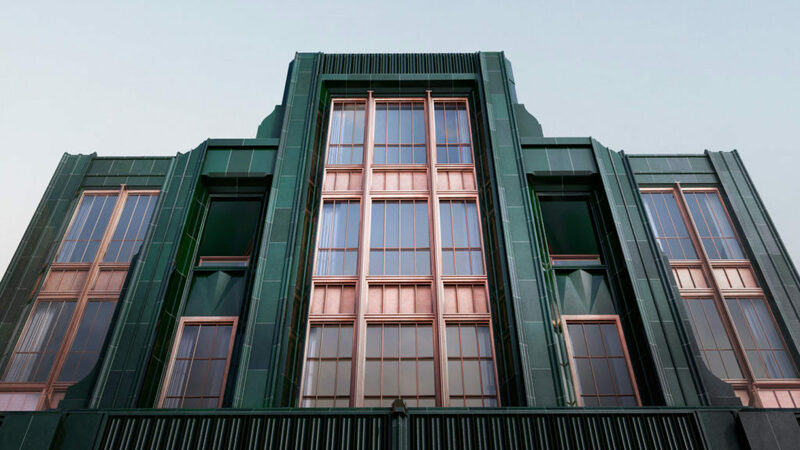 Architect Magazine also recognized the terra-cotta renaissance, saying issues with long-term reliability have been fixed since there is a bevy of terra-cotta restoration and maintenance products on the market. University of Illinois Urbana–Champaign associate professor Mike Jackson, who wrote the article, said builders of commercial spaces such as schools and hospitals are also embracing the material, thanks to its natural fireproof and antibacterial properties. 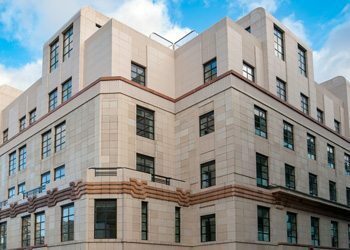 “Also installed in fireproof wall and ceiling systems, glazed terra-cotta tiles became extremely popular on the exteriors and interiors of schools, hospitals and other spaces requiring special hygienic conditions and often eliminated the need for additional plaster or stucco finishes,” Jackson wrote. If you’re not ready to embrace terra-cotta as the material of choice for your next outdoor home improvement project or new build, designers say the clay is bound to be a mainstay in interior decor for years to come. “For the brave, it would look equally impressive on an architectural feature in a room,” she added.